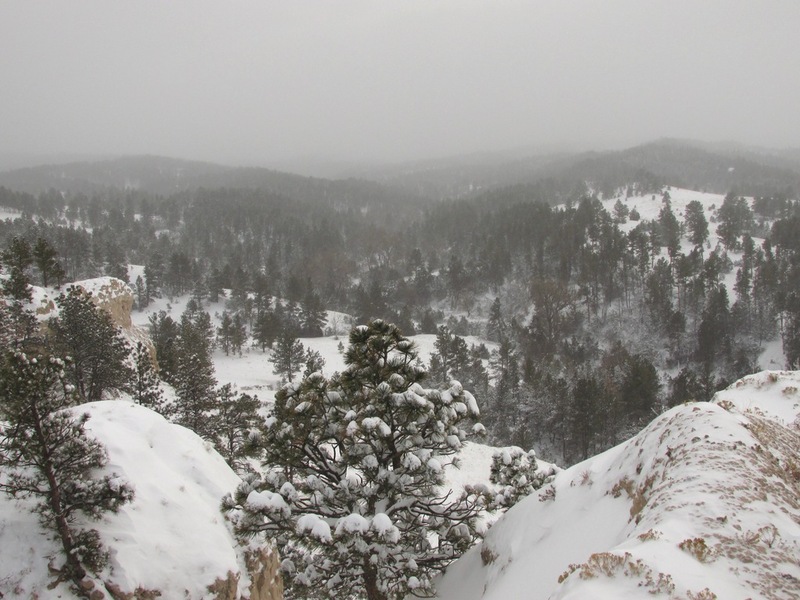 It was snowing hard as the Nebraska Land Trust's executive director, Dave Sands, drove toward Chadron in Nebraska's scenic Pine Ridge. Visibility in the evening darkness was poor and seemed like a metaphor for the trip. Dave was to give a presentation on conservation easements the next morning and given the local skepticism of land trusts, he had no idea if anyone would show up. Nevertheless, the next morning Dave picked up two dozen donuts. By the end of the meeting, the donuts were gone. About 20 landowners had braved the slick roads to learn about a private path to permanent protection of their land. They were concerned about changing land use in the Pine Ridge, from ranching to recreation, and with changing land ownership as local ranch families were being replaced by absentee owners. They cared about the future of their landscape, and wanted to preserve its beauty, ranching, history and wildlife. Despite the winter weather, there were seeds planted that morning, seeds of landowner interest that led to formation of the NLT's Pine Ridge Advisory Committee, comprised of 22 ranchers, community leaders and local conservation professionals. Rather than presenting land conservation priorities, NLT asked, "What makes this region special? What would you like to preserve for your grandchildren? What are your priorities for protection?" While the story continues to unfold, this approach has been key to the respect and acceptance the NLT has garnered, enabled by a Community Conservation grant from the Land Trust Alliance! Has your land trust shared its story yet? Visit www.lta.org/census to begin. Monika Derrien is an intern at the Land Trust Alliance.